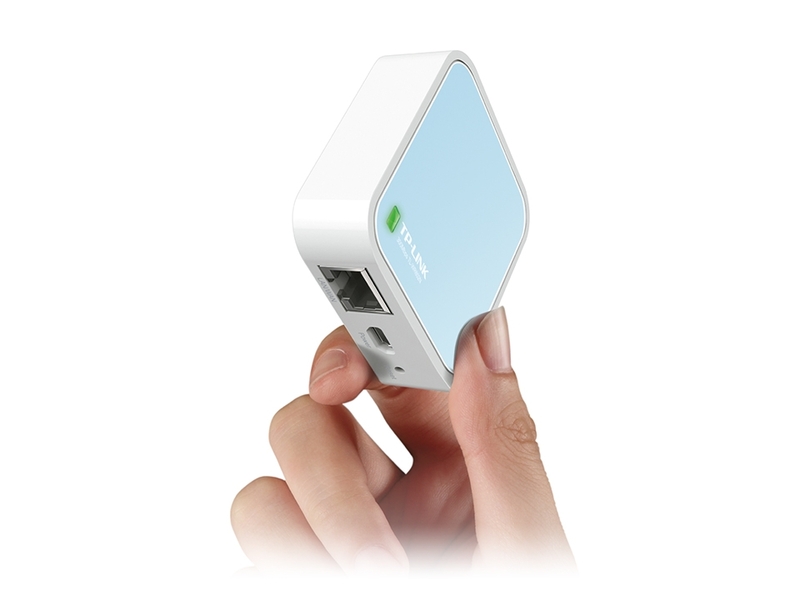 TP-LINK's 300 Mbps TL-WR802N WiFi nano router is ideal for use on the go, and turns a wired internet access into a WiFi hotspot for multiple devices in the blink of an eye. Thanks to its compact size, it fits perfectly into any handbag or pocket. With a speed of 300 Mbps it is powerful enough to handle the most common Internet applications. Easy setup in just a few minutes.